Albany Car Stereo was established in 1990 with the intention of providing top quality Car stereo systems of various brands. Our goal is to offer you the best products for you to choose from, this ensures that you always get the one you came looking for with regards to brand, style, performance or price. 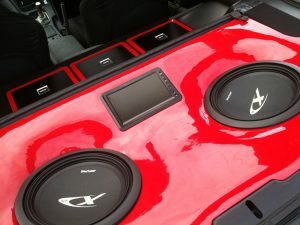 Albany Car Stereo is a Member of the CAM (Car Audio Masters) Group. You can travel in confidence when it’s a CAM installed component. CAM offers Australia’s most reliable and comprehensive nationwide ‘LIFETIME’ installation warranty on car audio, entertainment, navigation and associated equipment, So trust your vehicle to no one else as no other organization has the level of knowledge and training than that of a CAM Specialist Dealer. We are the only authorized Alpine Dealer in the South West. 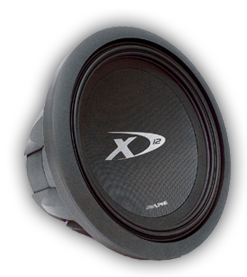 We also deal with other esteemed brands including JVC, Kenwood, Rockford Fosgate, Focal, Pioneer, GME and Uniden just to name a few. We are a locally owned and operated business with focus on great customer service and providing products of the highest standards. We Specialise in the supply & installation of: Car Stereo systems, Custom Installations, DVD Entertainment, In car Navigation, Alarm Systems & Immobilisers, Central Locking, Cruise Controls, UHF 2-Way Radios, Reverse Sensors & Reverse Cameras, Bluetooth Car Kits (Hands-free) Neon & LED Lighting, Marine Systems, Radar Detectors And More.